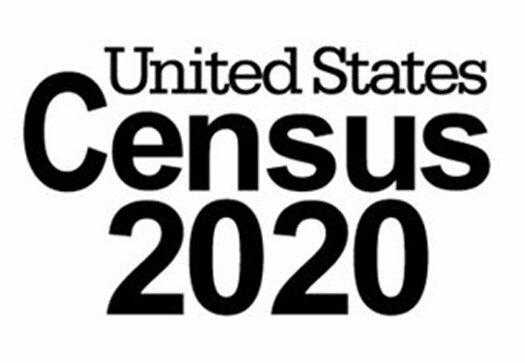 The 2020 Census is quickly approaching, and the clock to finalizing the census forms is running out—a final form must be approved by this summer. So far, three federal judges have weighed in, each opposing the Trump administration’s proposal to add a question asking respondents’ citizenship status. However, it will be the US Supreme Court, which will hear oral arguments on April 23rd, that will ultimately decide. “It will be one of the last oral arguments the high court hears this term, and the justices have put themselves in position to exceed their normal hour-long hearing if they decide it is necessary,” Tara Bahrampour of the Washington Post explains. The other lawsuit in the Maryland trial, Kravitz et al v. United States Department of Commerce et al., said the question would harm a broad swath of people—including US citizens—living in areas such as Prince George’s County that have a high proportion of immigrants and [people of color] and are vulnerable to being undercounted. The Supreme Court April 23rd hearing has been scheduled with unusual rapidity. Normally, district court rulings would have to be reviewed by a federal appeals court prior to coming to the Supreme Court. However, “both sides agreed there was no time for that because the forms must be sent to the printer and the issue of adding the citizenship question must be decided by the end of June, when the Supreme Court’s term ends,” Bahrampour reports.